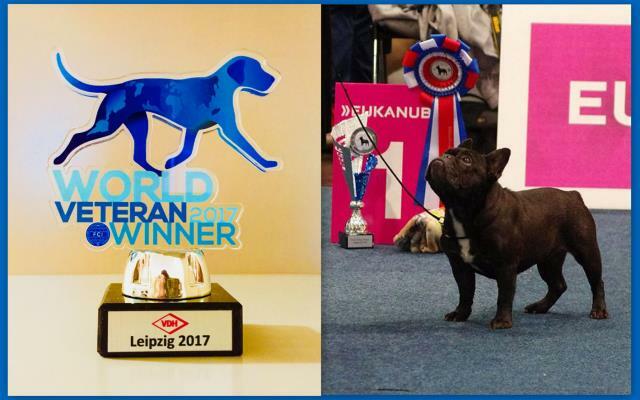 Utopia de Royal Laszatti, aka Puba, won Veteran World Winner title at World Dog Show Leipzig 2017. 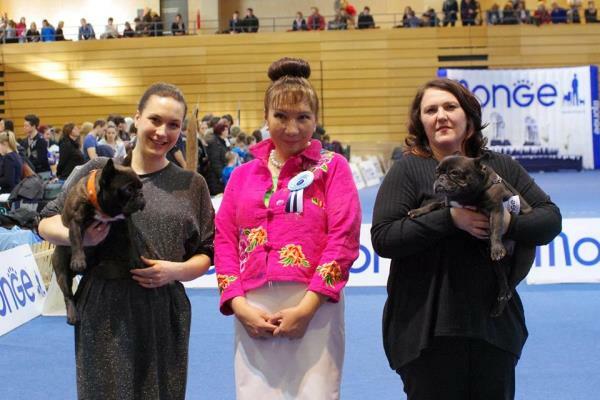 Her granddaughter Diablesse Totegnac won excellent in Champion Class, great-grandson Jules Zapuntel Totegnac also won excellent in Champion Class, great-grandson Kolya Le Grand Totegnac was excellent in Open Class. 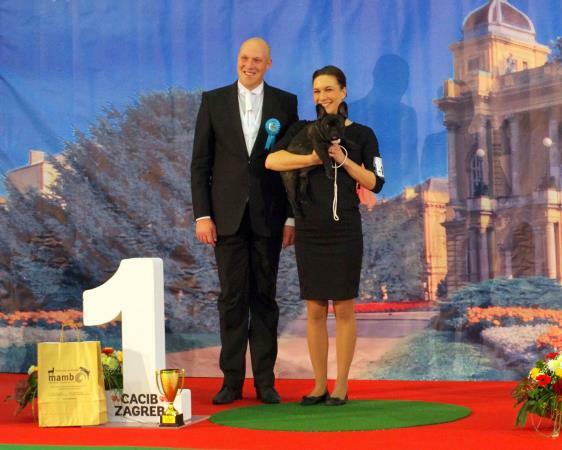 26/2/2017 IDS CACIB Rijeka, Croatia Judge: Mr Dimitry Alexander van Raamsdonk (BEL) - UTOPIA DE ROYAL LASZATTI, Best Veteran, BEST VETERAN IN SHOW!!! 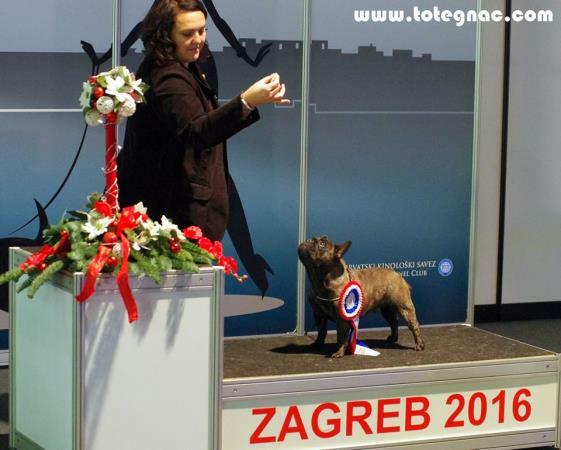 25/2/2017 IDS CACIB Rijeka, Croatia Judge: Ms Diane Burvee (USA) JULES ZAPUNTEL TOTEGNAC: Class Winner, CAC!!! 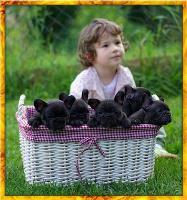 UTOPIA DE RL: Best Veteran!!! 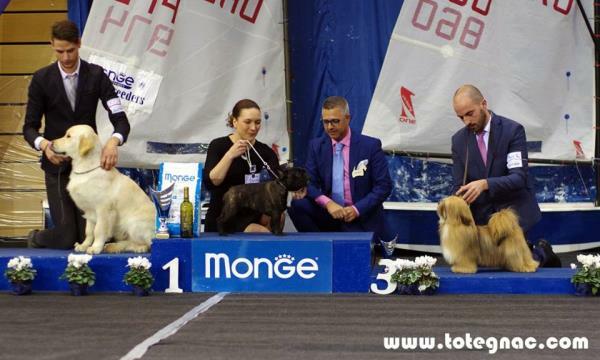 Euro Dog Show Brno 2014: Iman Ideal Totegnac: EUROPEAN PROMISE!!! 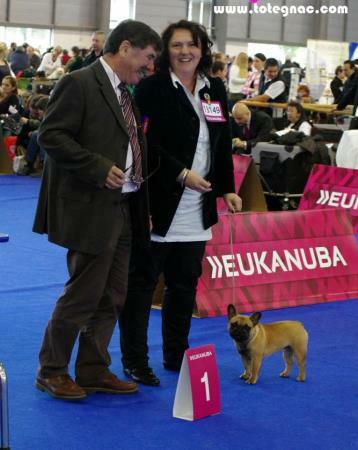 We are a small french bulldog family kennel based in a small village 25 kilometers west of Zagreb, Croatia. 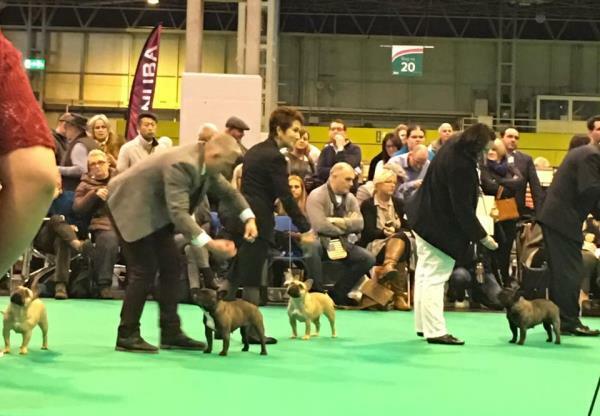 Our kennel is officially registered with the F.C.I. 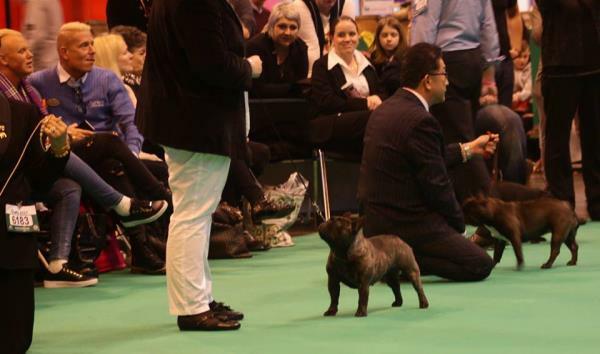 (Fédération Cynologique Internationale) and the Croatian Kennel Club (HKS) under the name Totegnac and registered under number 73/07. 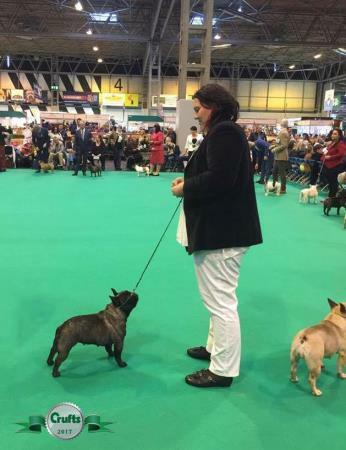 At Totegnac we strive to produce french bulldogs that are healthy, sound, have awesome temperaments, and are as close to the breed standard as possible. 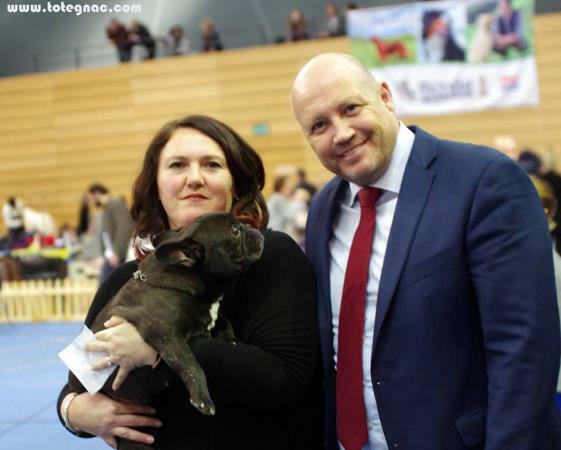 We realized that this is a very special dog who needs very special owners and that is why we are here to help everyone who needs answers about dog in general, breeding or simply show's questions. Please stay and enjoy your visit on our site. For all your questions you can call us or drop an email. 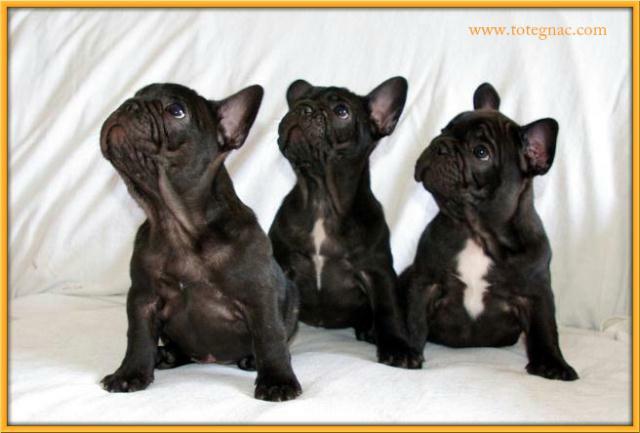 A litter - May 2008.